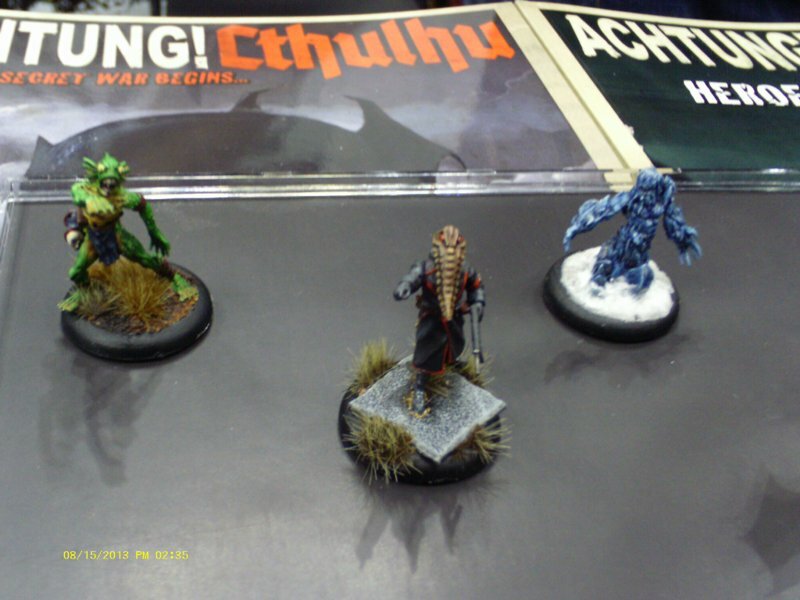 The following interview took place at Gen Con Indy 2015. Editor-in-chief Aaron T. Huss is speaking with Chris Birch of Modiphius Entertainment about Acthung! 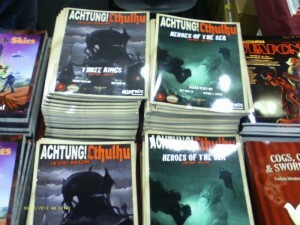 Cthulhu, Mutant Chronicles, Conan, Mutant: Year Zero, and a whole lot more. This interview is also presented through our podcast channel Critical Ramblings of a Gamer.